This package includes LaunchPad Solo and Loose-Leaf. Study, practice, and quiz yourself (and learn more). 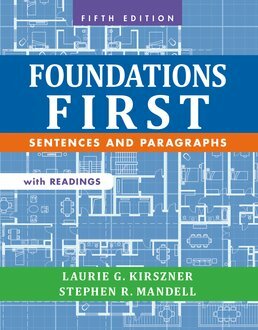 The concise yet thorough instruction, engaging examples, and practical exercises found in Foundations First with Readings teaches you the steps necessary to succeed in college writing. Using your own writing as a starting off point, the text builds your own writing skills through excellent samples and opportunities to practice before circling back to your own content as you learn to edit and revise. A What Is Cause and Effect? A What Is Comparison and Contrast? Marion Winik, What Are Friends For? During their long collaboration, Laurie Kirszner and Stephen Mandell have written a number of best-selling college texts for Bedford/St. Martin's, including Patterns for College Writing, Foundations First, Writing First, Focus on Writing, and, most recently, Practical Argument. 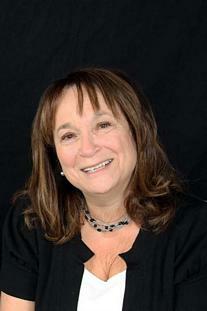 Laurie Kirszner is a Professor of English, Emeritus at the University of the Sciences, where she has taught composition, literature, creative writing, and scientific writing, and served as coordinator of the first-year writing program. 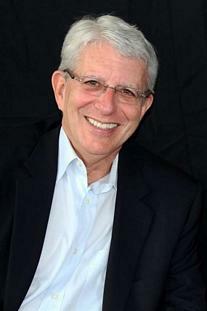 Stephen Mandell is a Professor of English at Drexel University, where he founded and directed the basic writing program and has taught composition, literature, speech, and technical and business writing.